The News Agency of Nigeria (NAN) reports that Sen. Ita Enang, the Special Adviser to the President on National Assembly Matters, on Friday, Dec. 7, disclosed to newsmen in Abuja that Mr President had assented to the amendment bill. NANS’ National Public Relations Officer, Mr Bestman Okereafor, gave the commendation in a statement in Enugu on Sunday. “The attention of the leadership of the apex students governing body, NANS, has been drawn to the recent decision of President Buhari to give assent to the long overdue NOUN amendment Act. “NANS is, however, appreciating President Buhari for finally assenting to the NOUN Amendment bill into an Act. “This is after series of plea from NANS and other civil societies to the presidency on the need to consider assenting to the amendment bill through series of press releases. “No doubt, we are extremely glad that victory has been achieved,’’ he said. According to him, NANS considers this decision as a progressive minded one coming from the Federal Government, and we congratulate all NOUN graduates and undergraduates. 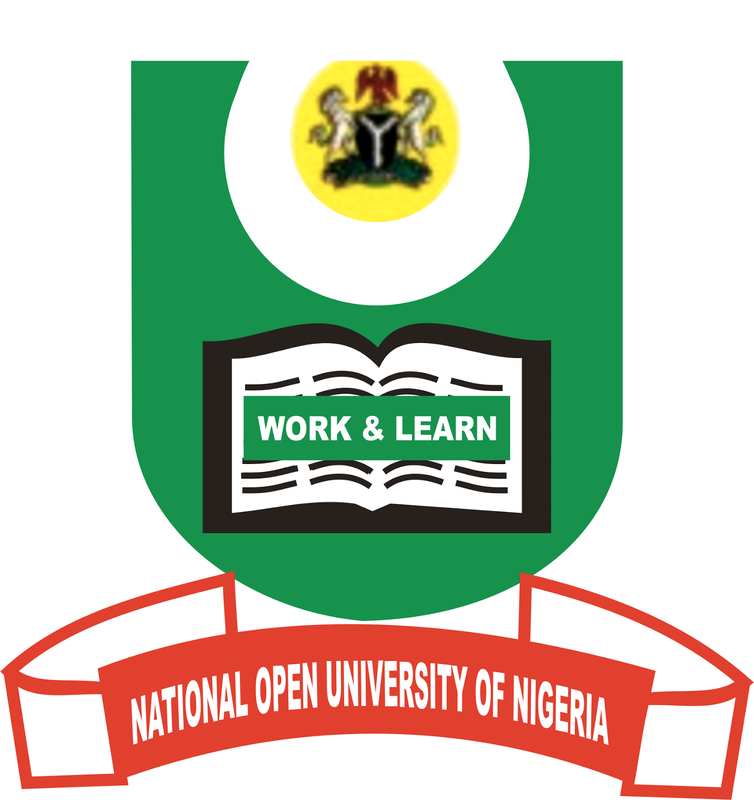 NAN reports that the new amended Act of NOUN will allow the institution to operate as all other universities, having the same power and functions and the same administrative structures. The amendment Act also eliminates possible discrimination as some used to want to have on its products and programmes.